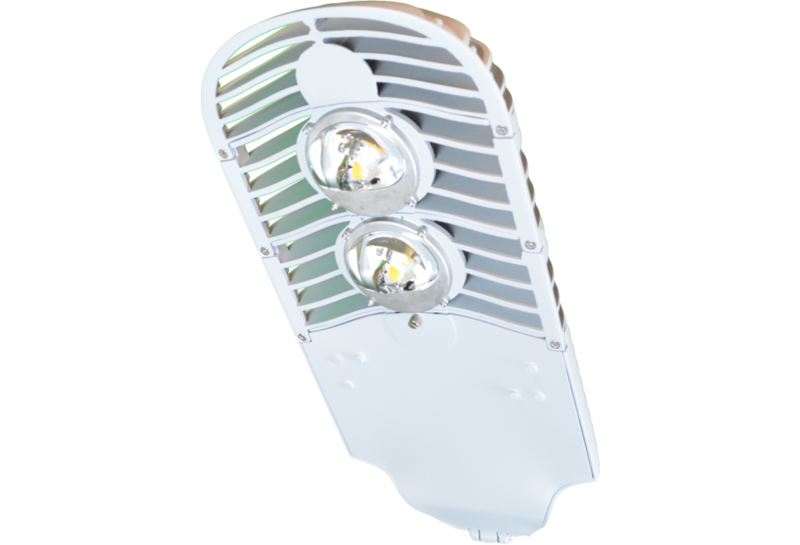 Whether you’re installing street lighting in new areas of your city to increase safety or retrofitting every cobra-head fixture in town with LED lighting to reduce energy usage, the SL5 offers the ideal solution to your street and roadway lighting needs. 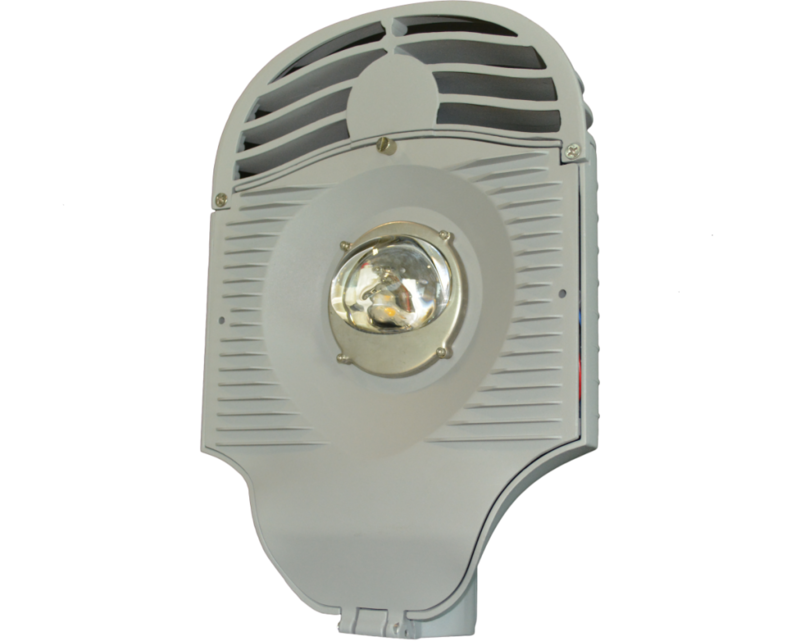 The revolutionary design of this street light delivers unprecedented levels of simplicity, scalability and cost-efficiency in LED lighting operations and maintenance. 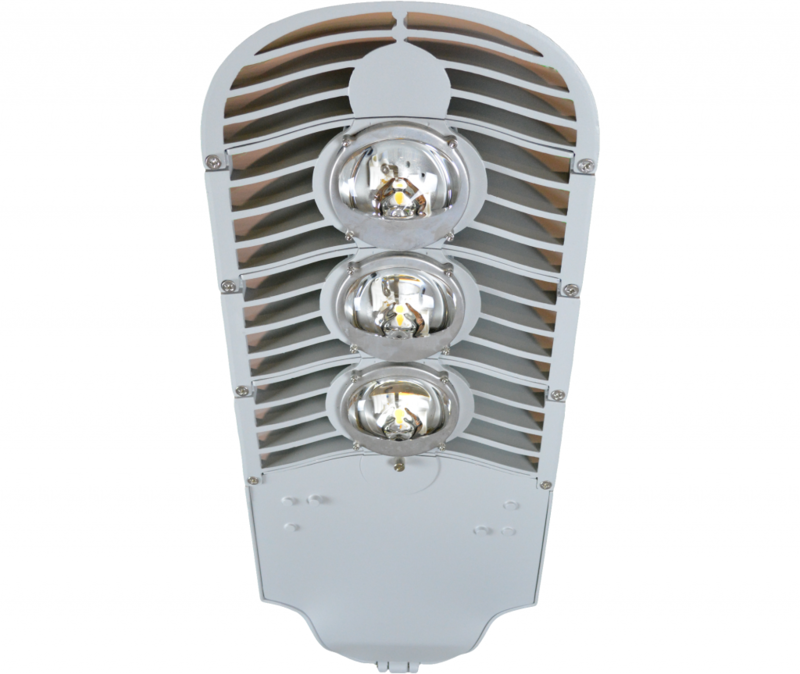 With a wide range of luminaire models to fit any street or roadway lighting application up to 1000 watts, the RAYdiant SL5 model features the most powerful, intelligent, resilient and reliable LED lighting solution on the market today! 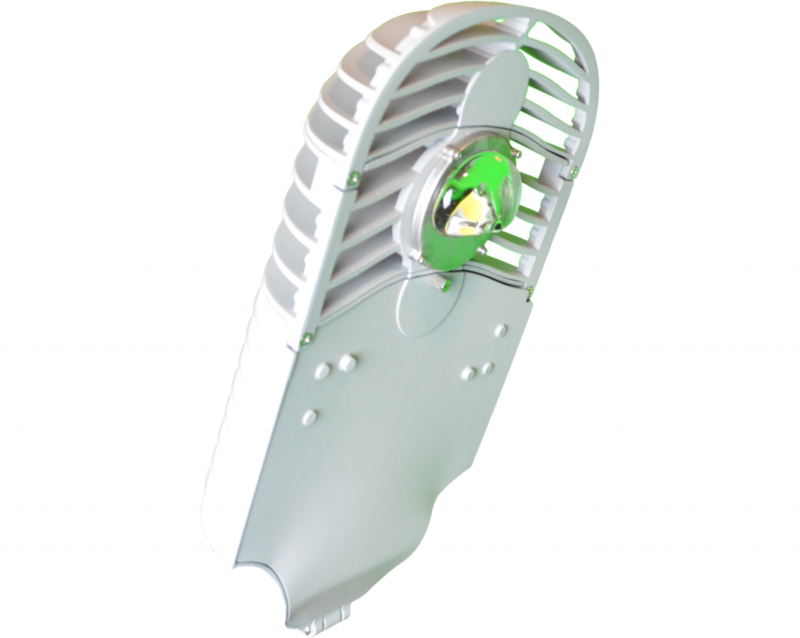 The entire RAYdiant model family features light engine modules (LEMs) to provide the most efficient LED heat reduction thermal path built into the design to allow for passive “air-flow” heat dissipation. The new ALLED street lights reduce our energy bill for street lighting by 70 percent, and we are realizing a 75 percent savings in maintenance costs. A full conversion to LED street lighting shows our commitment to sustainable, green city management and operational practices. The energy savings we are achieving is dramatic. However, the significant total cost savings is even better for our community.